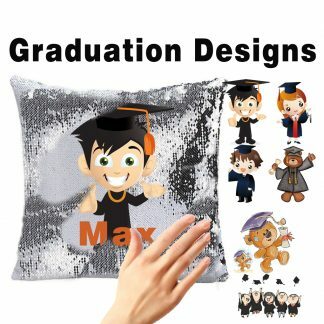 A Sequin Magic Pillow – Amazing the can be personalised with your text. Ideal for that all occasion. This magic cushion is able to change its design with a slide of the hand. Manufactured using reversible sequins which, shift dynamically to you touch.